Alex is an Assistant Professor with the Program in Human Sexuality, Department of Family Medicine and Community Health, at the University of Minnesota. 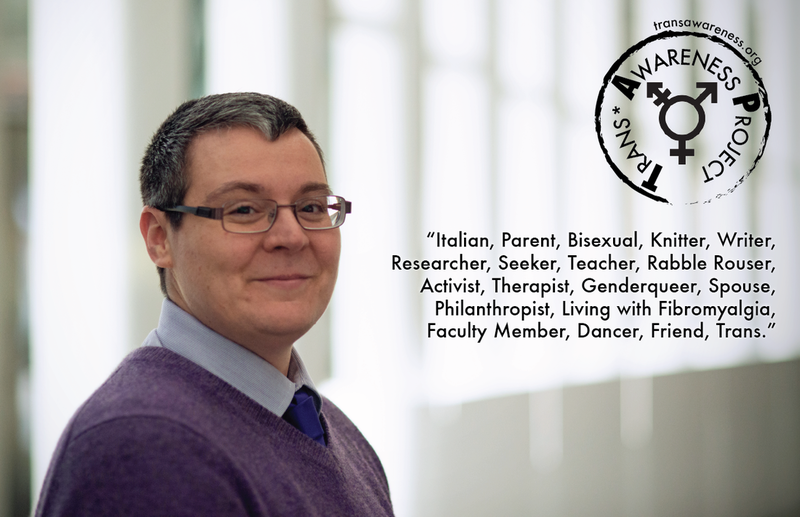 He is a licensed marriage and family therapist, who originally trained in the UK as a systemic psychotherapist, and his therapeutic work is currently focused on trans and gender fabulous youth, and their families, as well as on young people's sexualities. He is also Editor-in-Chief for the International journal of Sexual and Relationship Therapy. Alex has conducted research, and published on gender, disability, sexuality, Deafness, education, sexual health, HIV prevention, and transgender issues. His scholarly work has been increasingly focused on issues of intersectionality and sexual health disparities. Alex serves on the Transgender Commission leadership team as a past co-chair, as well as vice-chair on the Board of Directors at PFund, host for the GLBT HostHome Program, and co-founder of the newly formed Minnesota LGBTQ Health Collaborative. His work and volunteer activities are woven into the rich tapestry he considers to be his life, and that includes being a parent, spouse, friend, and writer.